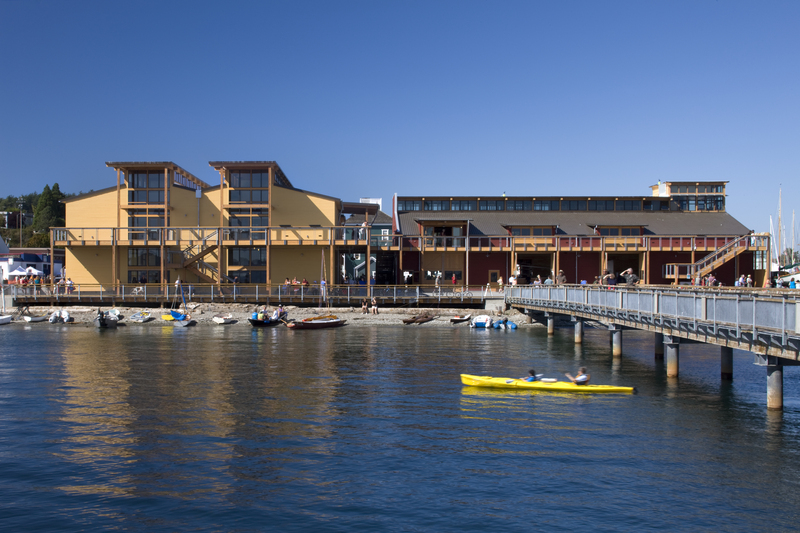 The Northwest Maritime Center consists of two buildings with retail space, office space, meeting halls and small commercial kitchen, a canoe/kayak livery as well as a boat building shop, demonstration area and a flexible classroom instruction environment. 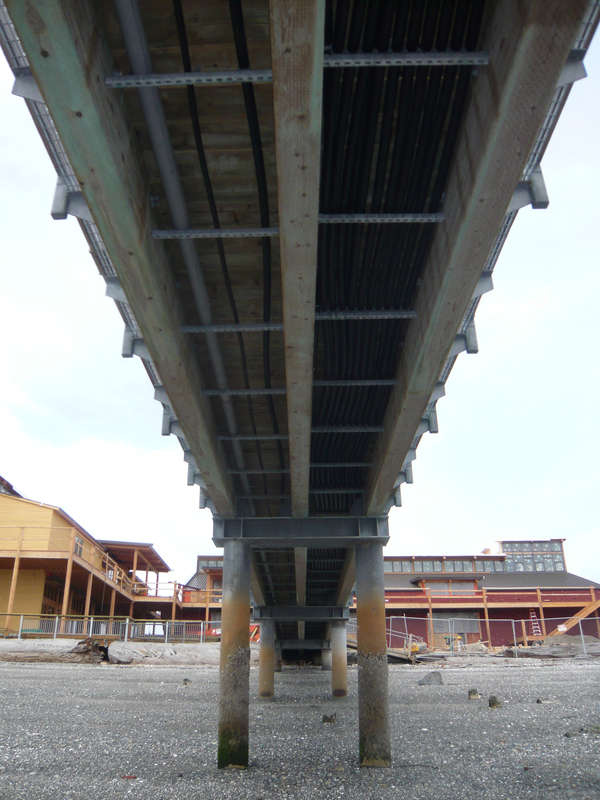 The project utilizes an ocean source heat pump system with titanium heat exchanger plates installed under the pier. 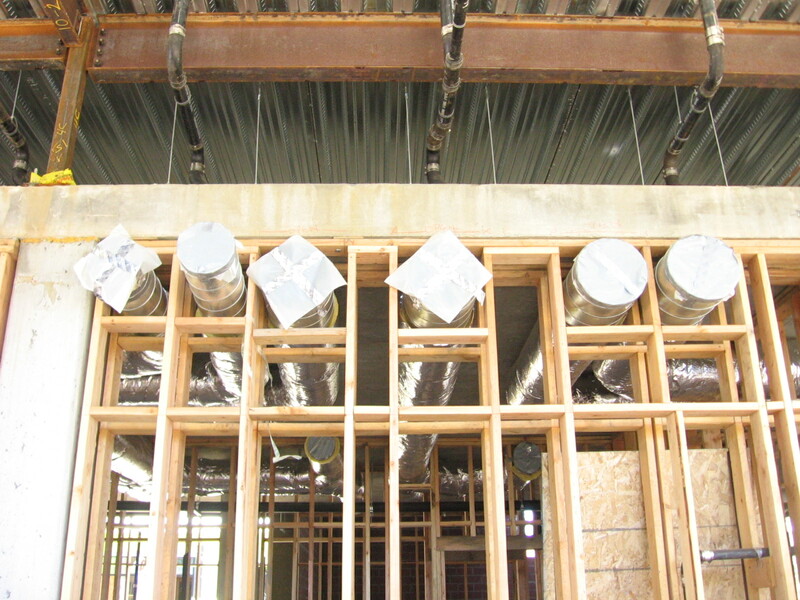 A closed water loop circulated throughout the building uses the ocean as a heat source or sink. This variable speed heat pump loop provides all space conditioning needs including radiant floor as well as domestic hot water needs for the project. 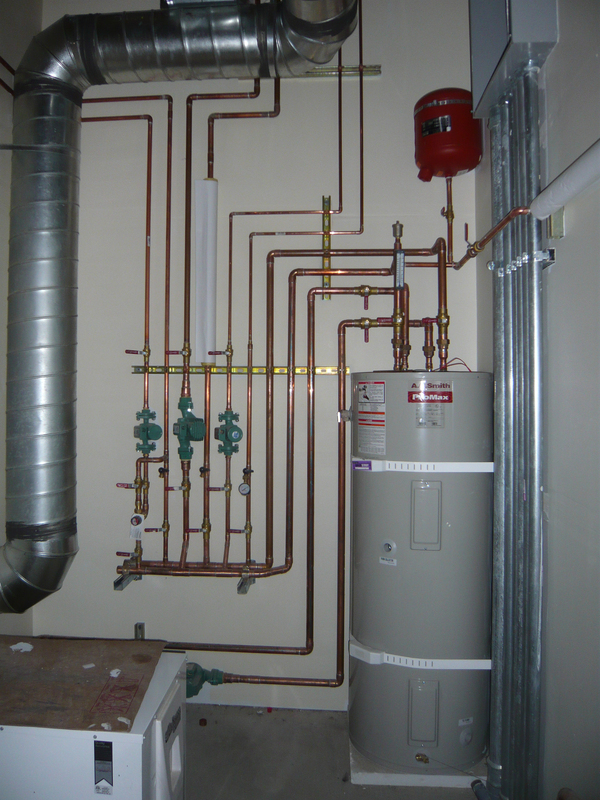 Ecotope provided LEED and sustainability consulting and mechanical and plumbing design services. The 2010 metered Energy Use Index (EUI) is 31KBtu/SF/yr. The project earned a LEED Gold certification and saves over 35% of the energy of a standard approach.